There is no job or profession that offers you free time so you could mooch around and find ways to enjoy & have a fun time. When you enter into the world of business and cooperative enterprises, things are not simpler as they may appear to you. Every passing day is a new contest assuring us that this is demanding and requires the dire urge. Anything that we are careless about usually and mostly gives us average results. For doing something superfluous one has to put his feet on the skateboard or on the rollercoaster to make the ride worthwhile. Nothing valuable comes easy, you need to grind yourself, work harder than expected and give your 200%. Because there are tons of other jobless people who are in need to get the post on which you are working. So make sure you do complete justice to your seat and designation. For artists and designers no day is a day of relaxation because their company and workplace relies on them. All the designing material, suggesting taglines, providing variations to the projects, suggesting color schemes, playing with textures, making the logo design, business card, mockups and brochures; anything and everything is thrush on to their shoulders so they really have to be, all the time, mentally present with all eyes and all ears open which is the demand of their job. So do let us know what you think about all the posts we have been presenting before you. Subscribe us for more interesting collection in future too. Your feedback is highly welcomed and we would cherish if you take out time to visit us again. Here we go! As design student I really appreciate this kind of help to improve my skills and learn. tahnk you very very much! You are welcome Nelson. 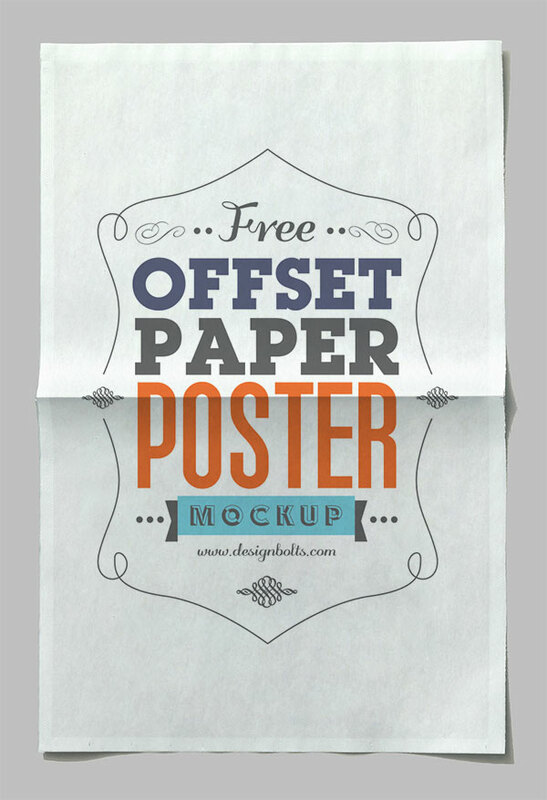 Hope you will like the poster Mockup. As a design student, I already have a lot of expenses and debt. So I really appreciate you giving us freebies to help us through this journey. Thank you for taking the time to create and share.